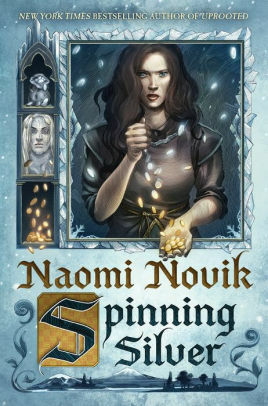 Winter is coming — and it plans to stay in Naomi Novik’s shimmering new novel Spinning Silver (Random House, purchased hardcover). And while a sleigh ride on a frozen river might sound appealing in the midst of a sultry summer, Miryem, the moneylender’s daughter, really isn’t interested in being the bride of the king of Staryk. But she was the one who boasted about turning silver into gold, and now the icy fey monarch plans to hold her to her word. Meanwhile, servant girl Wanda and her brothers seek safety after confronting their drunken and abusive father and stumble on a mysterious cottage in the forest. And over at the castle, Irina, the shy daughter of a duke, discovers her new husband the tsar is literally possessed by a powerful fire demon. Novik, who also wrote the fantastic Uprooted, masterfully weaves these stories into a rich and original tapestry, drawing threads from classic fairy tales, medieval folklore and her own Russian Jewish heritage. With its themes of female empowerment, prejudice and class divide, Spinning Silver is timely and timeless. C.L. 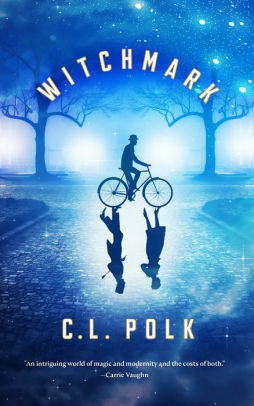 Polk’s imaginative first novel Witchmark (TOR, library e-book) takes place in a country called Aeland, which resembles Edwardian England circa WWI — only with magic. The ruling mages hide their supernatural powers from the lower classes lest they are marked as witches and sent to lunatic asylums. Nevertheless, they secretly “sing” the weather, controlling the climate so there are no extremes. But Miles Singer didn’t want to be a human battery for his older sister, so he ran away to war and reinvented himself as a doctor. Working in a veteran’s hospital with shell-shocked soldiers, Miles hides his healing powers until an encounter with a man who has been poisoned is observed by a handsome stranger. Tristan is actually an angel in disguise and the one person who can help Miles track down a murderer and confront the machinations of his aristocratic family and their friends. Polk creates an entrancing world where magic can be used both for good and evil, and the fate of Aeland hangs in the balance. 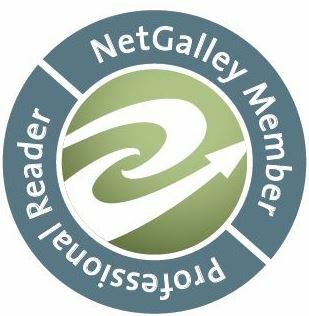 Other recent fantasies range from dystopian tales to alternate historical adventures. 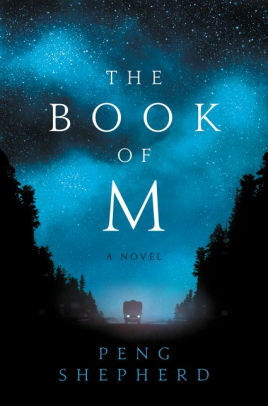 Peng Shepherd’s dark and fable-like The Book of M: A Novel (HarperCollins, digital galley) reminded me of The Passage, American Civil War and Station Eleven. In the near future, the Forgetting is a plague that robs people of their shadows and then their memories. When Max loses her shadow, she leaves husband Ory but takes a tape recorder of shared memories. Both end up traveling to New Orleans, where a mysterious figure is rumored to have a cure for the shadow-less, but not without great cost. Raymond A. Villareal’s genre-bending The People’s History of the Vampire Uprising (Little Brown, digital galley) is a clever take on medical mystery/alien invasion as a vampire virus begin turning humans into “gloamings.” As they multiply, they begin demanding equal rights. A CDC investigator and a FBI agent are among those contributing to this oral history, which also includes “official” reports and documents. 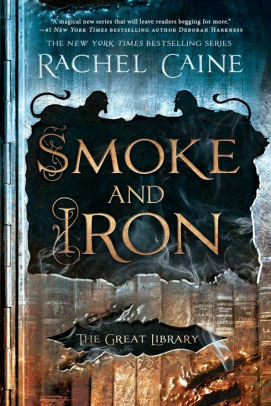 Rachel Caine continues her stirring Great Library series with a fourth book, Smoke and Iron (Berkley/Penguin, digital galley). The young group of scholar/soldiers who rebelled against the Archivist Magister are back in Alexandria to try and save the Library from the inside. Jess Brightwell is pretending to be his twin Brandon planning a betrayal, Wolfe is again a prisoner, Thomas is building a weapon to take on the fearsome automatons as the Great Burning approaches. And — wait for it — there’s a fifth book! I really loved Edgar Cantero’s Meddling Kids, now out in paperback, but I had trouble getting into This Body’s Not Big Enough for Both of Us (Knopf Doubleday, digital galley) despite its nifty premise: brother and sister P.I.s with opposing personalities in one body. Too many puns and general silliness overwhelms the wit.